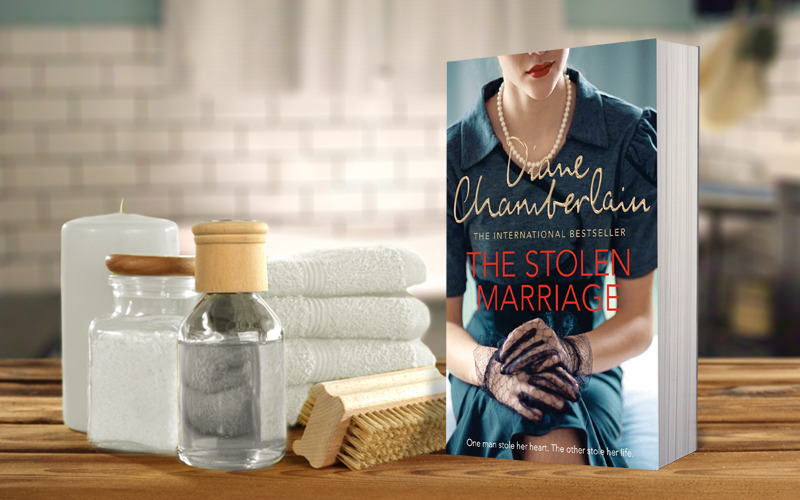 To celebrate the publication of the brand new novel by bestselling author Diane Chamberlain, we're offering you the chance to win the enthralling The Stolen Marriage and three more Diane Chamberlain novels. The winner will also receive a luxury pampering set from The White Company to create the perfect environment to relax with a good book. Diane Chamberlain book bundles are available for fourteen runners-up. When Tess DeMello abruptly ends her engagement to the love of her life, marries a mysterious stranger and moves to a small town called Hickory in North Carolina, no-one can understand her motives. Hickory is a town struggling with racial tensions and the hardships of WWII, and Tess finds her new neighbours to be hostile. What is more, she soon becomes aware that her new husband harbours dangerous secrets that the community are willing to protect. Her only ally is a local medium, but when polio strikes the town, Tess' nursing degree makes her indispensable, but it is her own life, that might soon hang in the balance. Diane Chamberlain is the bestselling author of The Silent Sister, Necessary Lies and The Midwife's Confession. Find out more.